This blog was supposedly written a few weeks ago but it was delayed due to a number of circumstances and loads of procrastination (sorry about that, guys!). 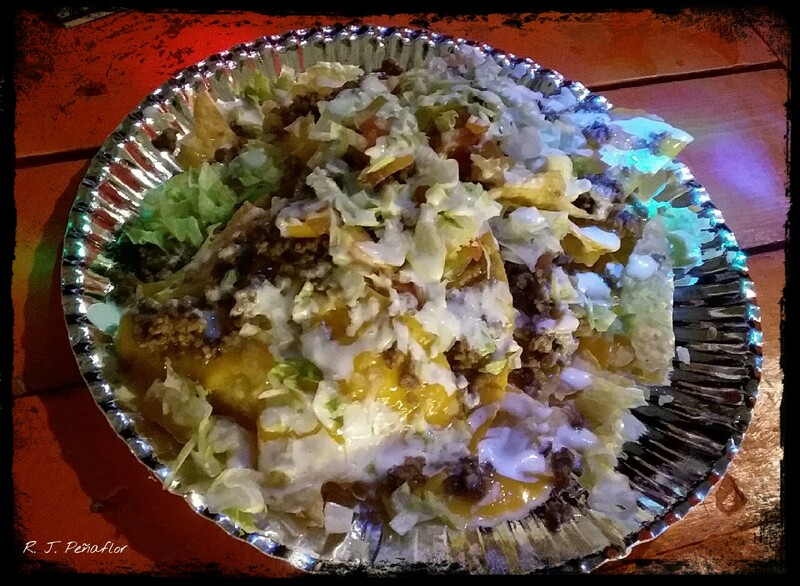 But I still find this food hub worth sharing…and returning to again. 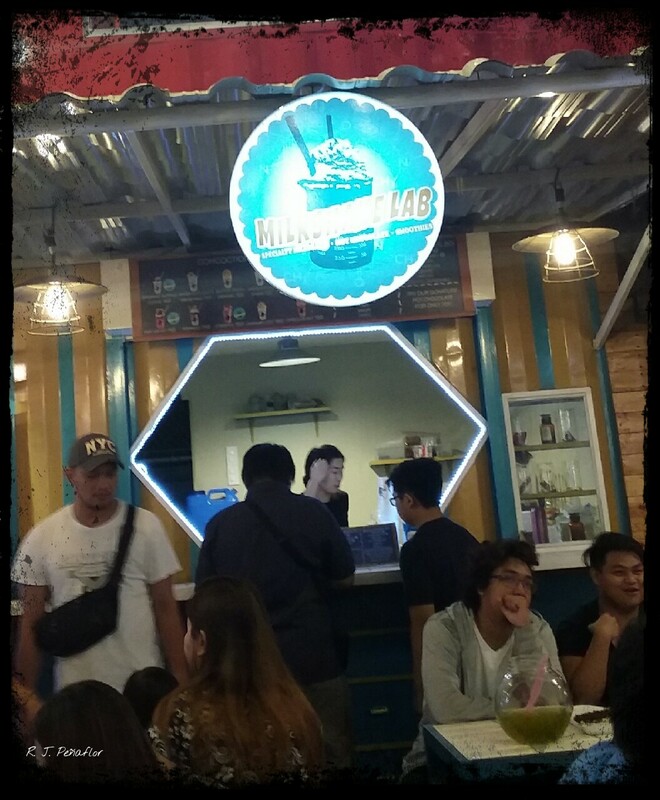 Food hubs are becoming popular in the Philippines and the city of Marikina would not miss out on this trend. There are loads of food hubs around the city, but The Carnival is one of the flashiest places to drop by and enjoy. 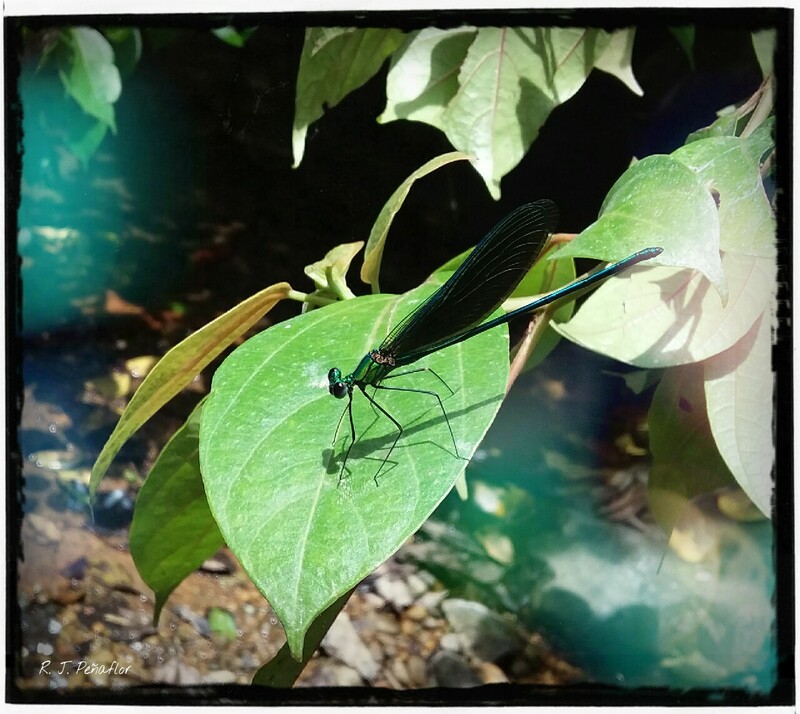 Brightly lit up, it can be easily spotted beside the road when taking a jeep going to Montalban, Rizal. Flocks of people kept on filling the site because everybody seems excited with what it has to offer. 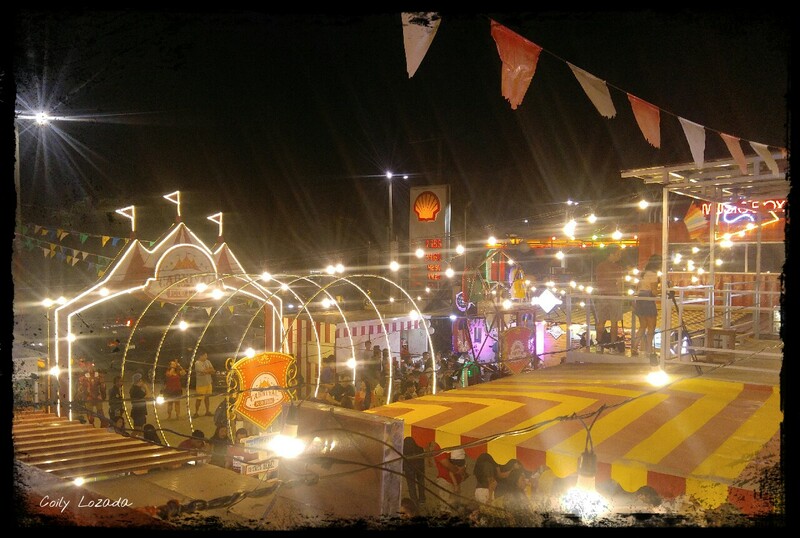 Its festive air and colorful atmosphere have brought thrill to every hungry foodie like me. 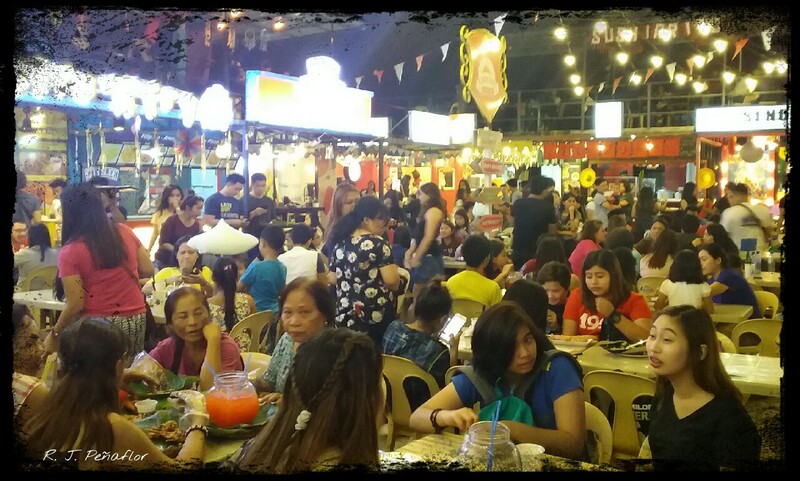 Each food stall has its own unique offer, whether it would be shawarma, burgers, sizzling dishes or fried ice-cream. At my first night, I already had my personal favorites. One of them is the Brewskie Pasta Hub. 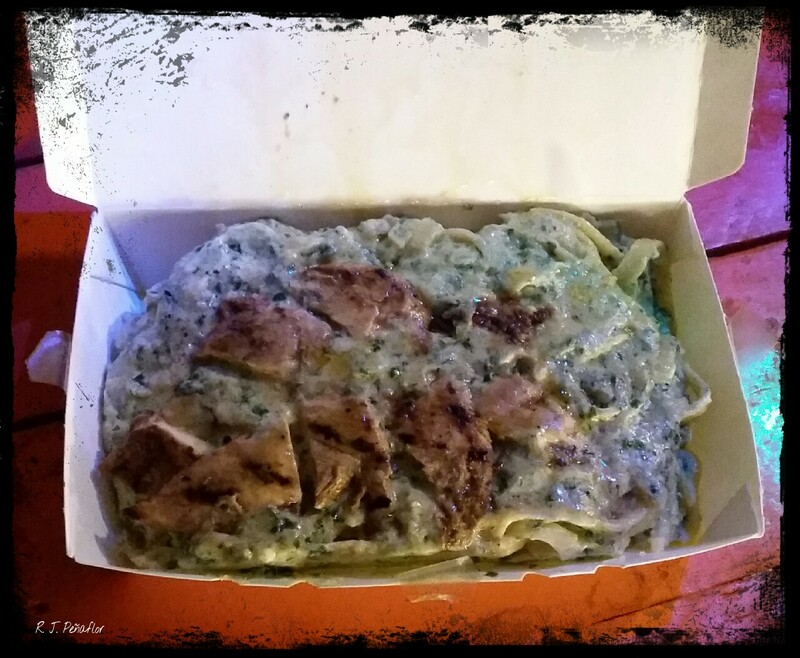 Each pasta cost around P150 to P200. This creamy, chicken pesto was so good, I nearly cried at its first bite. But because it’s so heavy, I had to bring half of it home for breakfast. 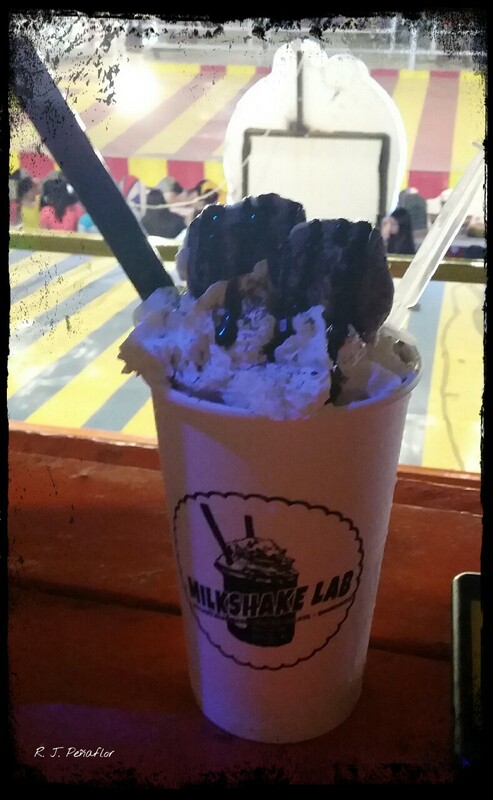 My second favorite would be the Milkshake Lab. Milkshakes go around P80 to P150, and one is also very heavy because of its abundance in sweet pleasures that overflow from the brim of the cup. This red velvet milkshake nearly knocked me down because it is really, really tasty. These two were paired with nachos which would be best shared with friends. Because I did not have the chance to try the others, looks like I need to comeback. 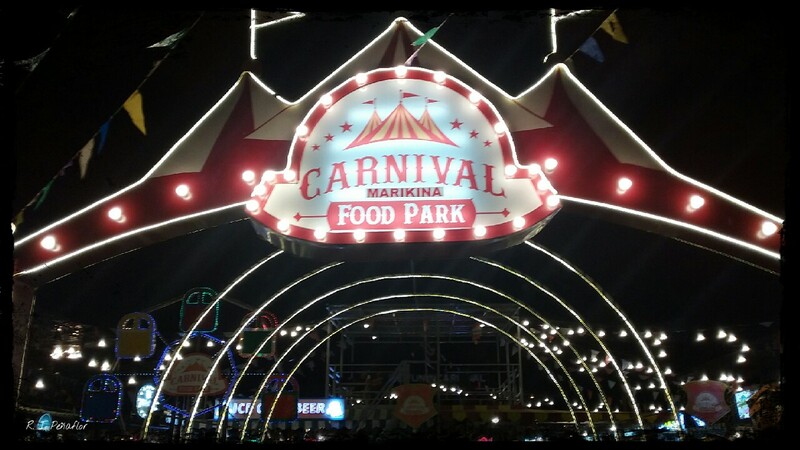 Visiting The Carnival is the perfect wrap up to our Marikina trip. 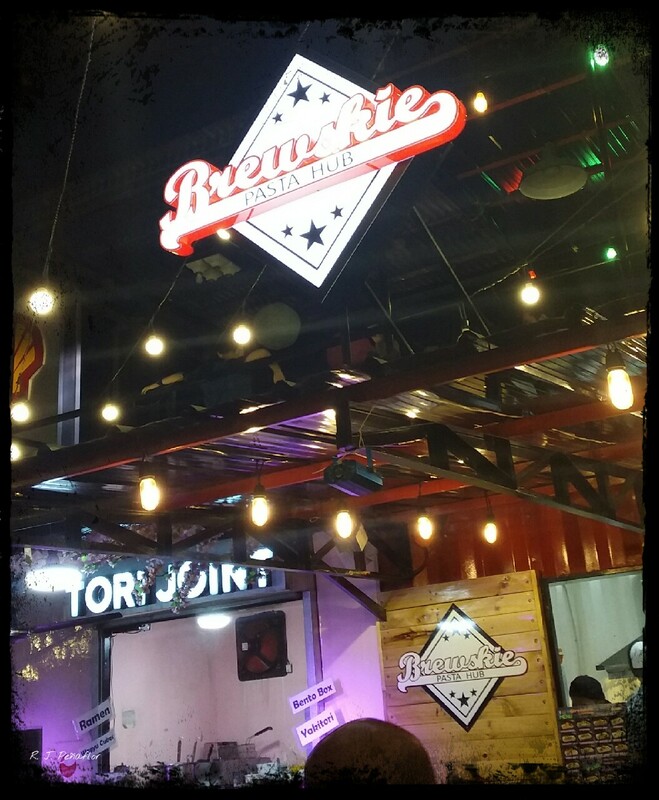 But it seems to be also the perfect prelude to more visits to Marikina.